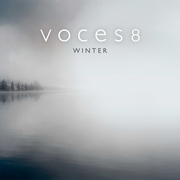 Breaking typical expectations of a seasonal album, Voces8's new release Winter paints a portrait of the season through a sparse and powerful aural landscape, invoking a meditative, inspiring feeling of solitude and unity‎. 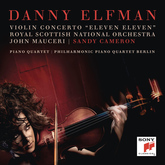 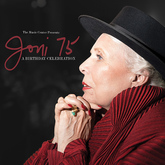 The album includes four world premiere recordings, notably "Winter," written exclusively for the album by award-winning composer Rebecca Dale. 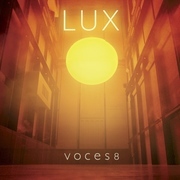 British a cappella octet VOCES8 releases their second album for Decca/Universal Music Classics, Lux, available January 27, 2015. 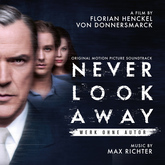 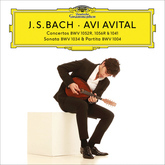 The recording features a selection of pieces spanning over 400 years: from Thomas Tallis and Gregorio Allegri to Massive Attack (Teardrop) and Ben Folds (The Luckiest - which appeared on the soundtrack for Richard Curtis's film About Time). 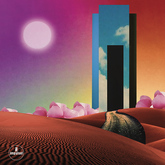 The album title ‘Lux' refers to the Latin word ‘light,' which has inspired composers throughout history with the meaning of hope, banishing darkness, and nurturing both the body and the spirit. 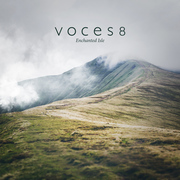 Voces8's celestial performances on the album prove how few can better evoke the power of light in all its physical, spiritual and mystical guises than the timeless sound of a choir. 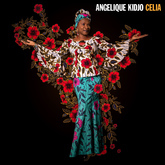 In addition to the soothing sound of unaccompanied voices blended in harmony, several tracks feature additions of saxophone, cello, harp and water glasses. 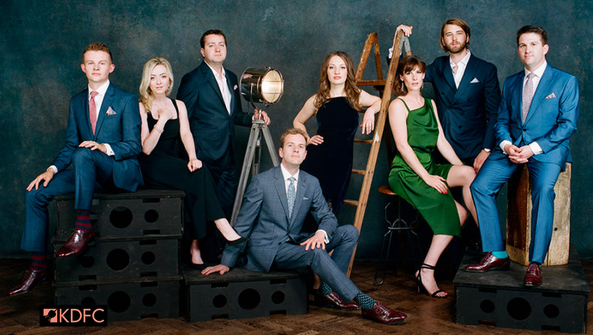 One of Britain's most exciting and versatile vocal ensembles, VOCES8, makes their debut on Decca/Universal Music Classics with the release of Eventide. 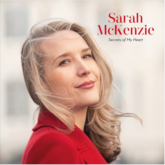 VOCES8 features eight young singers who form one perfect sound while adding a contemporary edge on their new album with original arrangements from plainchant to Paul Mealor and from Saving Private Ryan to Emeli Sandé. 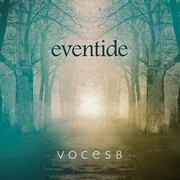 Eventide showcases the ensemble's perfectly-blended voices interwoven with haunting melodies for solo cello, harp and saxophone and provides an immersive sonic experience which will soothe, beguile and inspire. 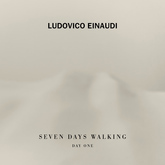 Evoking the spirit of Jan Garbarek and the Hilliard Ensemble, VOCES8 and saxophonist Christian Forshaw create their own captivating sound world with arrangements of the ancient Latin hymn Te lucis ante terminum and Tallis's setting of the same text.